This tour offers you a good opportunity to experience the natural beauty, history, culture, architecture, religion and local lifestyles of the places you visit that include Hanoi, Mai Chau Valley, Ninh Binh and internationally famous heritage site of Ha Long Bay. It will be definitely a memorable trip in life..
Up early for sunrise and a relaxing walk. After breakfast, you will be transferred to Ninh Binh. On arrival in Ninh Binh, you will: visit Dinh & Le temples for an overview of the history of Vietnam in the 10th century - board a sampan for a scenic boat trip on a small river in Tam Coc - take an easy cycling tour on the countryside road. Afterward transfer to the hotel for refreshments. The of the day is yours. Up early – top deck – Tai Chi! Then you will enjoy your light breakfast – disembark for an easy exploration of the cave close by – return to your boat - check out your cabins – enjoy a nice brunch while sailing back to land. 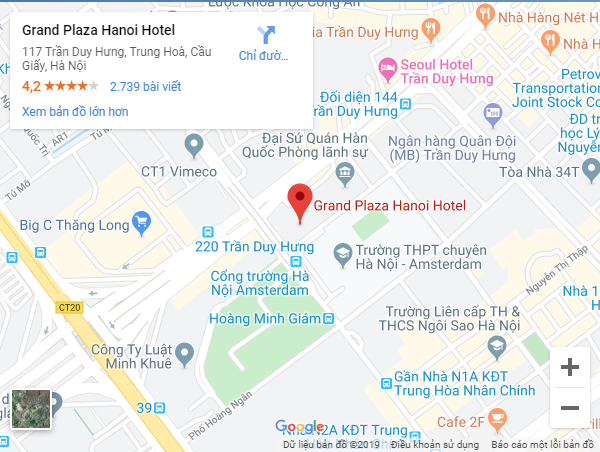 Upon arrival at the harbor, board your private transfer - drive to Hon Gai seafood market - head back to the airport in Ha Noi. On the way back (if your time permits), visit Ba Vang Pagoda - a ceramic factory. Afterwards proceed to Ha Noi. The rest of the day is yours. There will be some free time for you to relax until your transfer to the airport for your onward flight.